Stop wasting time using separate influencer tools. Influencer One combines all you need in one platform. Search for relevant brand ambassadors. Manage your relationship workflow from identification, to engagement, to campaign organization. 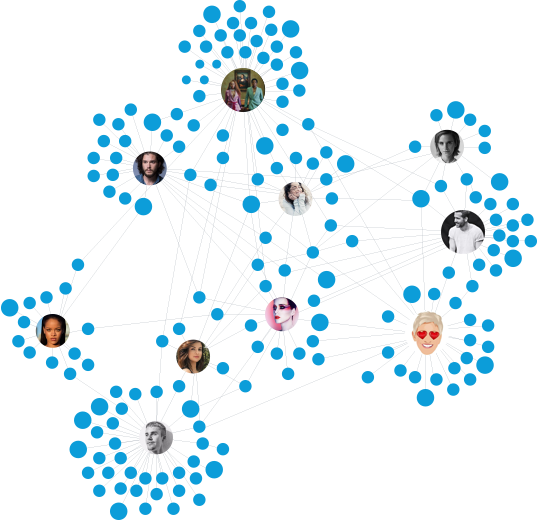 And monitor the conversations and interactions of your entire influencer network. Forget spreadsheets and team silos. Influencer One keeps your teams connected, by combining all your influencer marketing collaboration into one platform. So all team members can organize, track, and optimize influencer workflow and campaigns. Take the guesswork out of ROI. 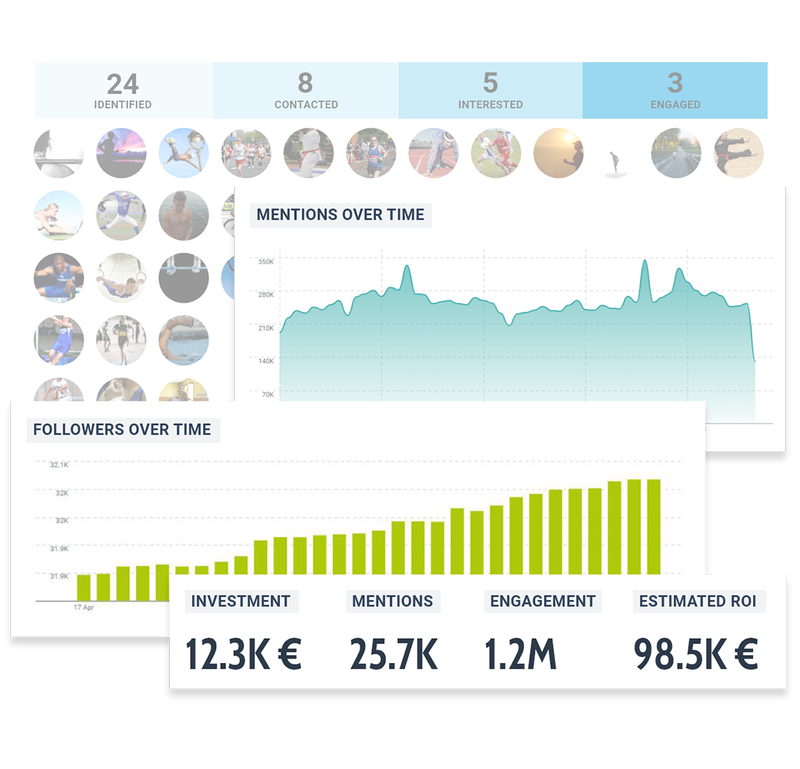 Influencer One provides consistent metrics for comparing the value of your influencers and campaigns. 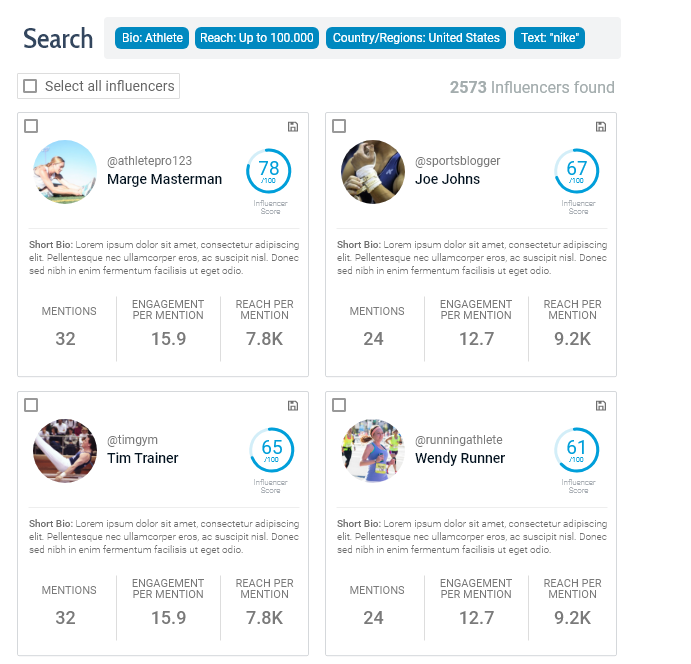 With reportable metrics on the status and results of your team’s global influencer marketing initiatives.